Originating out of Long Beach, California, The Barefoot Project will be gracing our stage with their wonderful dances at FTS Beyond Our Limits! 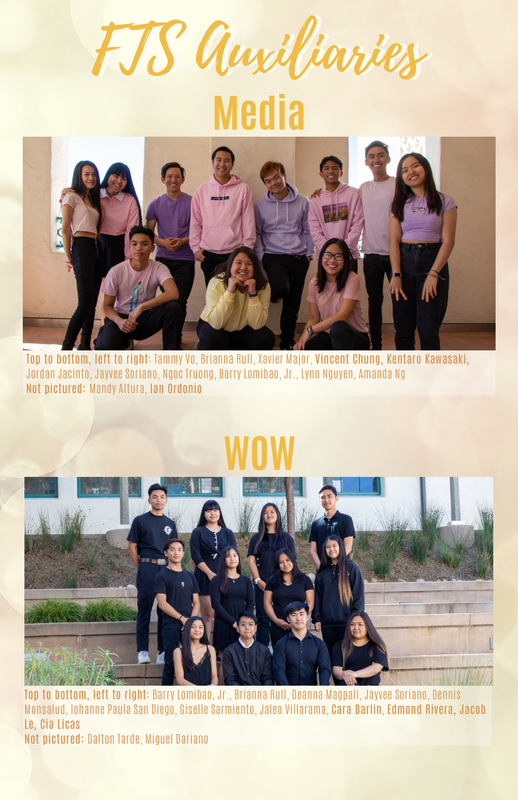 Whether it's jazz, hip hop, or ballet, these talented contemporary dancers will tug at your emotions and tell a story that you will never forget. We are pleased to announce our first exhibition act, SDSU's very own AB Samahan will be performing at FTS Beyond Our Limits! 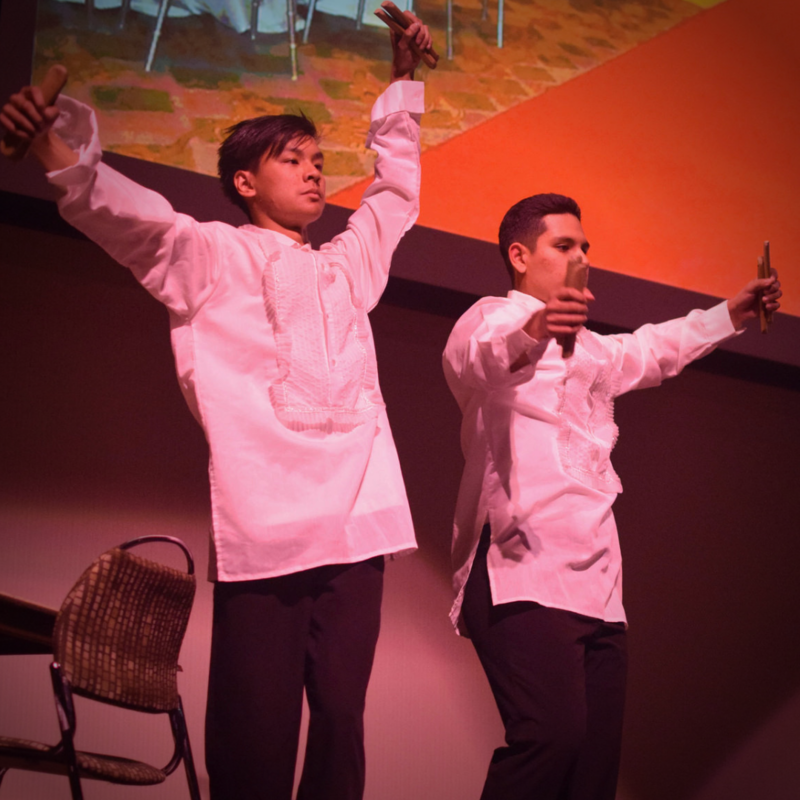 Presenting a variety of cultural dances from the Philippine homeland, they will be sure to wow your heart and soul! 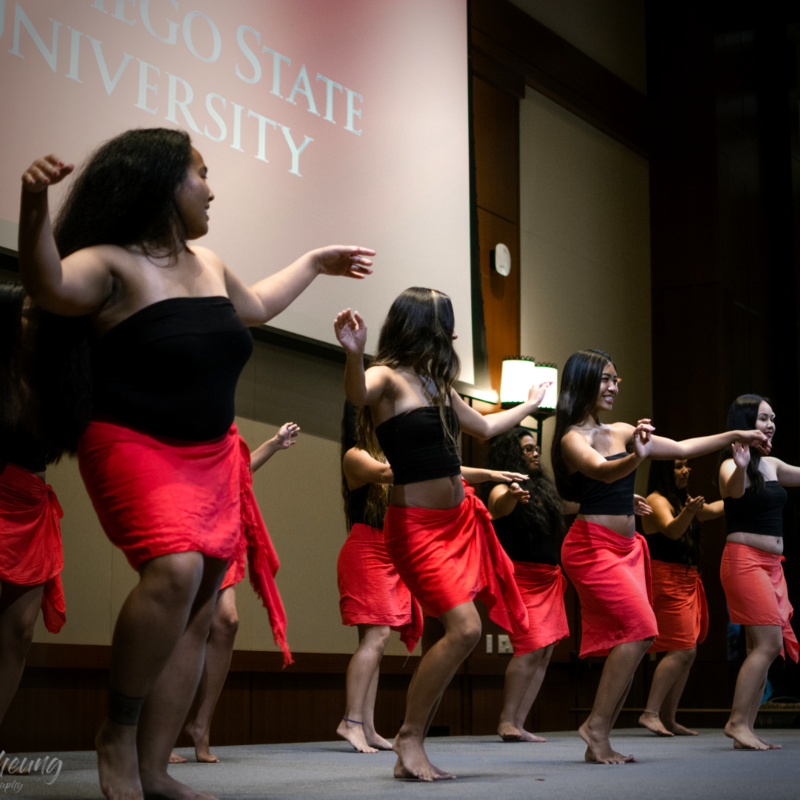 Our final exhibition act, SDSU’s own Pacific Islander Student Association will be taking the stage at FTS Beyond Our Limits! Featuring many performances to express the long honored traditions of the Pacific Islands, you will assuredly be immersed in their enduring stories!